Rusty Lake’s one year anniversary! 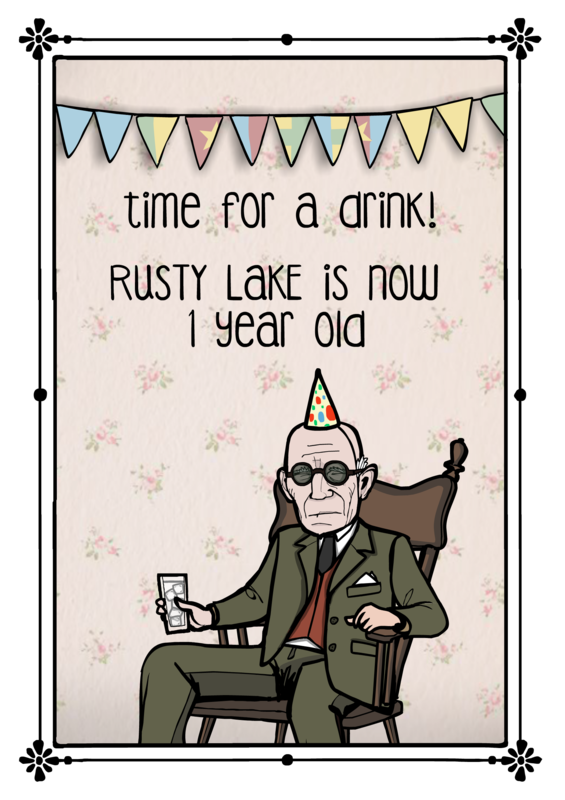 Not only are we both celebrating our birthdays this week, it’s also one year anniversary at Rusty Lake. 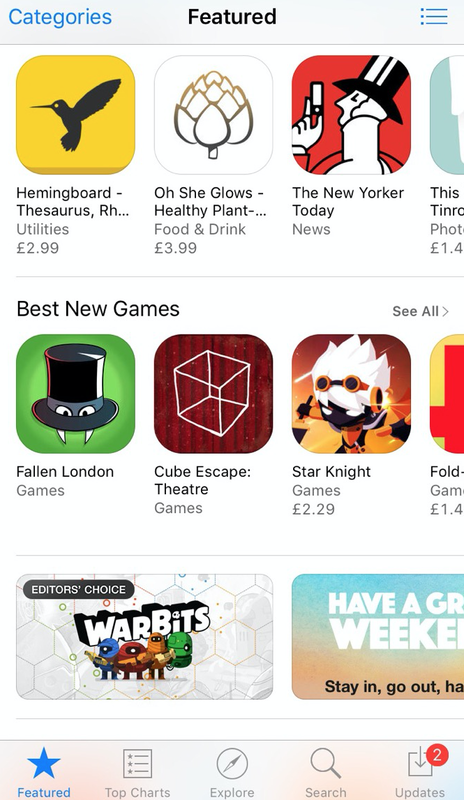 Apple clearly wanted to celebrate with us by featuring Cube Escape: Theatre in the Appstore, thanks! Where is it featured? I couldn’t find it, but congrats. Harvey, when will the next cube escape game be launched? You are awesome and your games are wonderful and fascinating. So…. Which day are your birthday particularly??? ?